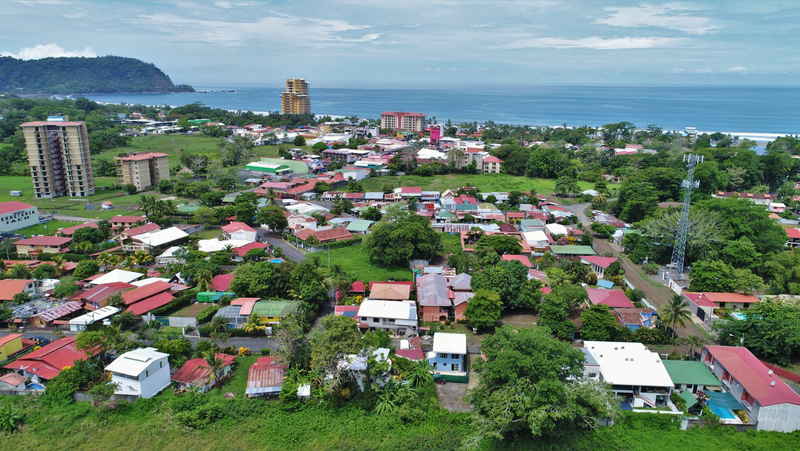 Our RE/MAX team put together a Costa Rica Real Estate Guide to help educate you on the purchase process, real estate taxes, financing, current market values, laws and news. When you are done, press submit to claim your FREE Costa Rica Real Estate Guide. We appreciate your business and believe the foundation for a win-win working relationship starts with listening. Any information shared in this form will remain private and will be used solely for the purpose of serving you better. Thanks for choosing the REMAX Oceanside as your Costa Rica real estate team. We would love the opportunity to share the place we treasure on a daily basis. We believe the best approach when investing a large sum of money internationally in to operate as an intentional and proactive team. Feel free to start your search and let us know if you find anything interesting (on our site or any other). Our team is full of licensed real estate consultants who can help you ask the right questions as you navigate the purchasing process in Costa Rica.